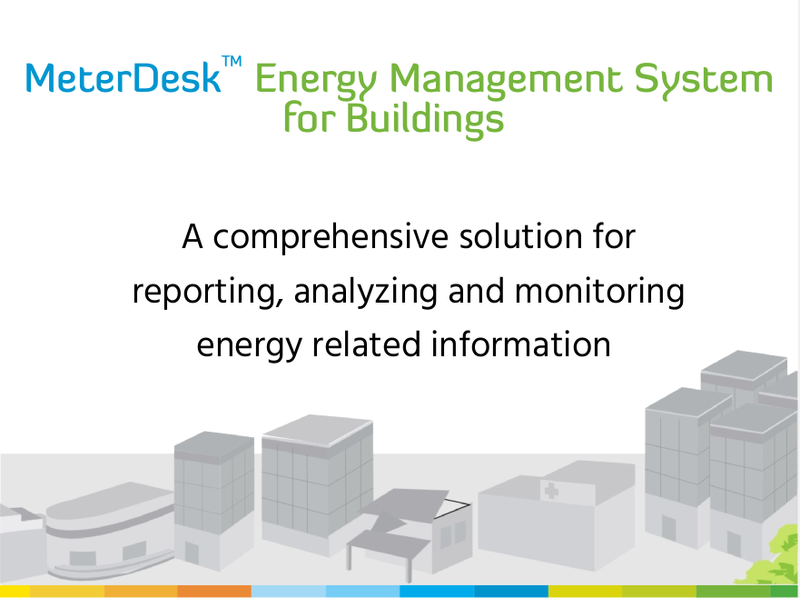 Commercial and Industrial facilities, which are implementing energy management system standards like ISO 50001 for optimizing energy usage in their infrastructure. 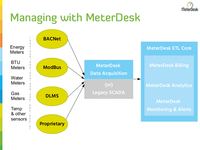 Pricing is based on number of discrete measurement points. 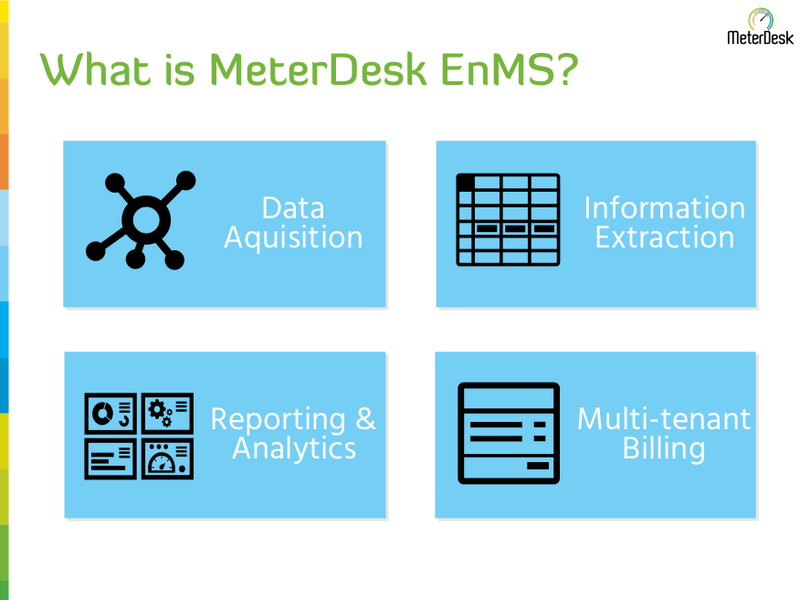 MeterDesk is a capable and proven building energy and utility reporting application. 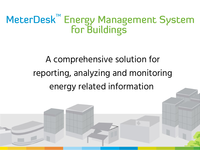 It is an ideal companion for any energy management system implementation in commercial and industrial facilities. 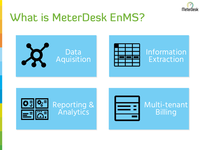 It acquires and processes data from all types of sensors and meters and enables easy reporting and visualization of data with multiple dimentions. 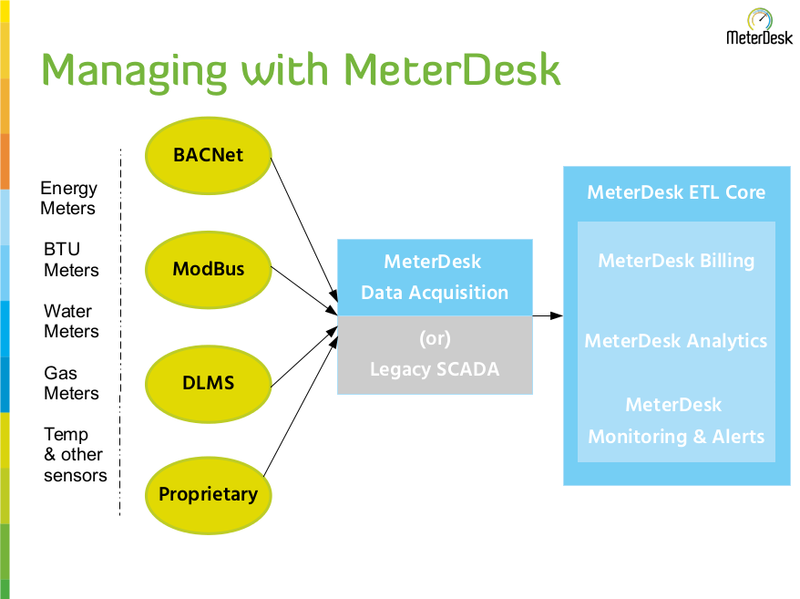 MeterDesk helps in defining baseline measurements for energy usage and track progress of energy saving projects.